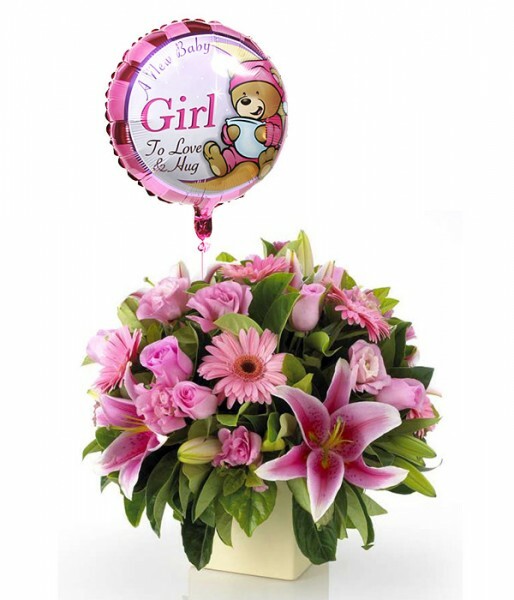 Welcome the new member of the family with this round flower arrangement of pink gerbera daisies, roses, lisianthus, stargazer lilies, foliage and a new baby girl mylar balloon, placed in a white square or round ceramic pot. The New Princess has arrived! 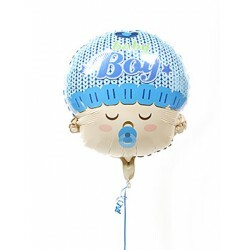 Send flowers and balloons throughout New York City with speed and consistency. 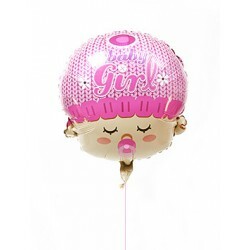 NOTE: Balloon's designs may vary.